Tired of cold temperatures and wet weather? Bored with being home-bound and longing for sunny days, warm breezes, and outdoor fun? 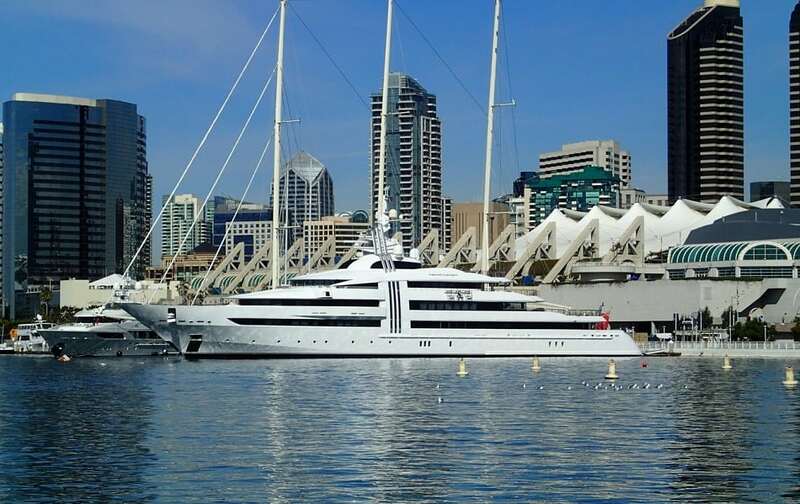 Well, why not spring for a San Diego getaway! Right now in “America’s Finest City” it is a very balmy 63 degrees F. And in fact, springtime is the very best time to visit San Diego. The city literally blooms with wildflowers, art, theater, and sports events, music and cultural festivals, zoos and theme parks for the kids, picnic and campgrounds for outdoor enthusiasts. And thanks to the moderate climate, you can enjoy them all. While the rest of America still has to cope with the detritus of winter weather, San Diego in spring is blessed with temperatures that average in the mid-60s (with an average low of 53 degrees F). Yes, it might be a bit too cold for swimming – but perfect and comfortable for strolling on the beach, exploring the city, and enjoying a host of outdoor activities the city offers. TIP: Consider average temperatures, but always check the San Diego weather forecast before you leave. Also, pack shorts and short-sleeve shirts, but also bring medium-weight jackets and sweaters to layer over your spring clothes. Just in case. Because there probably won’t be a throng of tourists (or conventioneers) at this time, you’re likely to find some great airfare deals. Great, go get ‘em. On the other hand, you’ll also be lured by slashed hotel rates during this non-peak season, therefore be sure to thoroughly check out the budget deals to uncover any hidden costs, restrictions, etc. TIP: Consider a house rental that gives you all the space and privacy you want while offering an authentic living experience. If you like beaches, but peace and quiet as well, check out coastal Carlsbad in northern San Diego County. Occupying a 7-mile stretch of the Pacific coastline, it was a famous 19th-century spa town and today and one of San Diego’s best-kept secrets today. Its small uncrowded beaches (it draws fewer partiers on spring break) – with their attractive walkways and seawalls and tons of facilities – make it a great beach option for beach lovers. 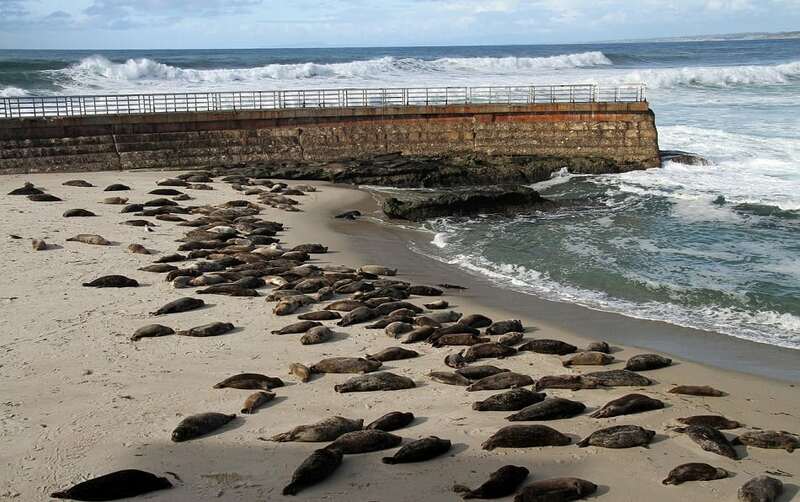 TIP: Check out the sea lions and seals on the beaches of San Diego. La Jolla Cove is the best place to see them from land. Traveling with kids? NOT traveling with kids, but an animal lover? Don’t miss a date with our animal friends at the San Diego Zoo (see over 4,000 rare and endangered animals and 700,000+ exotic plants); the San Diego Zoo Safari Park (choose your kind of safari and animal-encounter activities); and SeaWorld San Diego (enjoy rides, shows, exhibits, and experiences with your favorite marine creatures). TIP: Visit early, especially during peak season. If you’re seeing a show that’s not part of the basic entrance fee, make reservations in advance. Visit the USS Midway, the longest-serving Navy aircraft carrier of the 20th century. Relive almost 50 years of world history with the Battle of Midway Experience, aircraft cockpit tours, flight simulators. ejection seat theater, and other interactive activities. Be inspired as you explore this floating city at sea. On an equally historical note, check out the Hotel Del Coronado – a legendary seaside resort with a magical past, a symbol of grandeur and refinement for over 120 years. 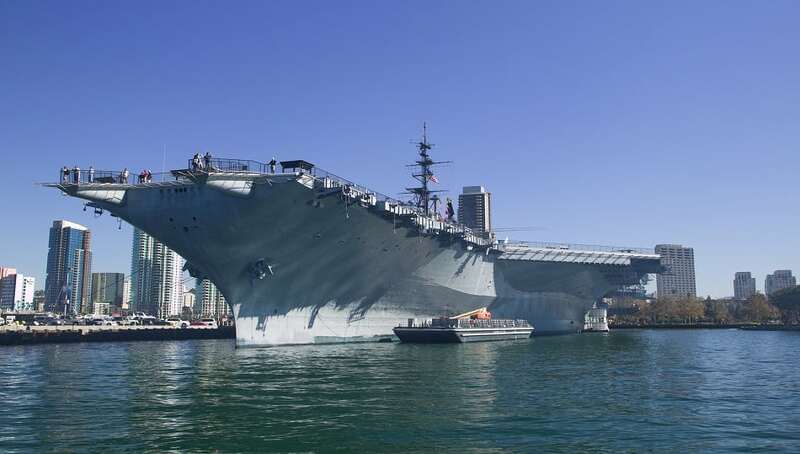 TIP: Plan to spend at least 3 to 4 hours on the USS Midway tour. (Bring plenty of snacks to re-energize.) 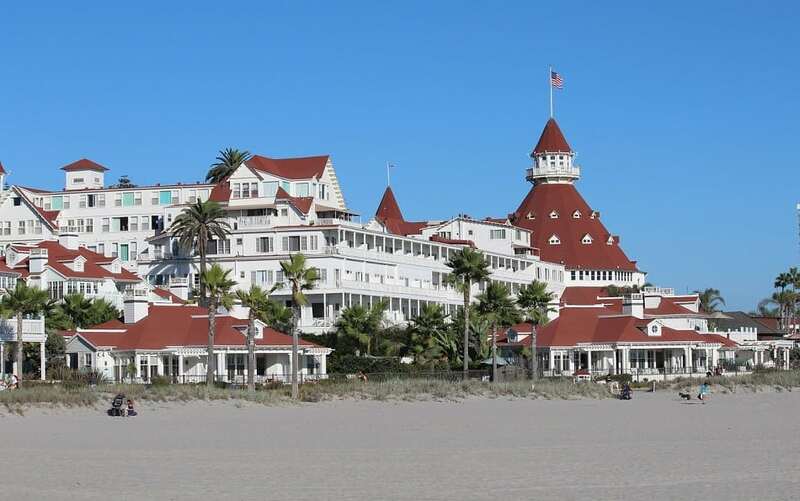 At least stroll the grounds of the Hotel Del Coronado (even if you don’t have time to explore the interiors, or the budget to treat yourself) for a feel of how luxurious it must be to be a guest. 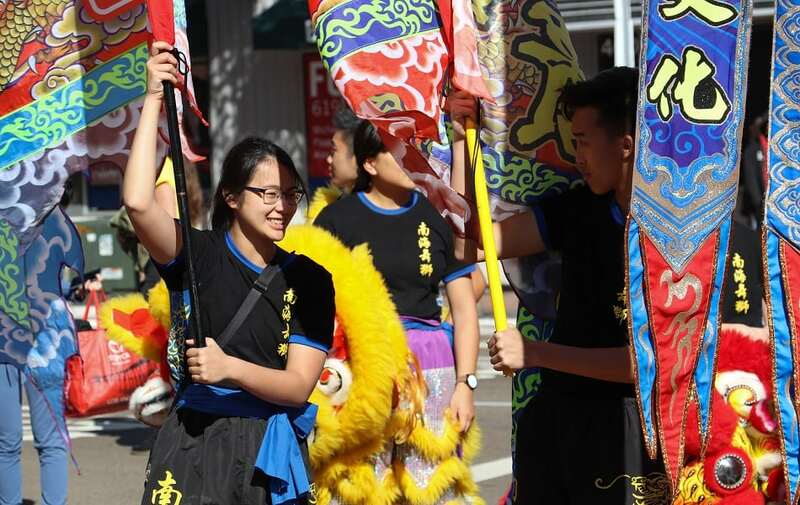 March brings the annual St. Patrick’s Day Parade and Festival with marching bands, floats, bagpipe contingents, live entertainment, history reenacted in a Celtic Village, and an Irish Festival in Balboa Park. Join the revelers in the annual shamROCK block party at the Gaslamp Quarter. 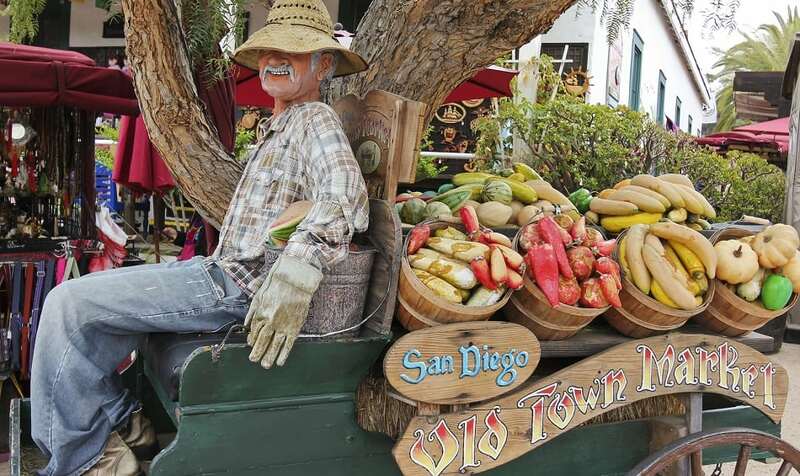 April ushers in annual Earth Fair in Balboa Park – the world’s largest free environmental fair. Enjoy a whole range of green, clean, and quality-of-life exhibits, as well as kids’ activities and vegetarian food pavilion. Finally, May heralds Cinco de Mayo (a 30 years+ San Diego tradition with food specials, street festivals, and family entertainment); and Gator by the Bay (a 4-day Louisiana-themed gumbo of blues and Cajun music, crawfish-eating and a French Quarter food court, and overall joie de vivre. TIP: San Diego is a sprawling city. To fully explore it (especially with kids), best to rent a car. The Carlsbad Flower Fields includes a 50-acre swath of orange, yellow, red, and purple blossoms. So beautiful that it’s a springtime tourist draw, although it’s actually a commercial enterprise (selling giant Ranunculus bulbs), not a botanical garden. But San Diego has other offerings for flower lovers. 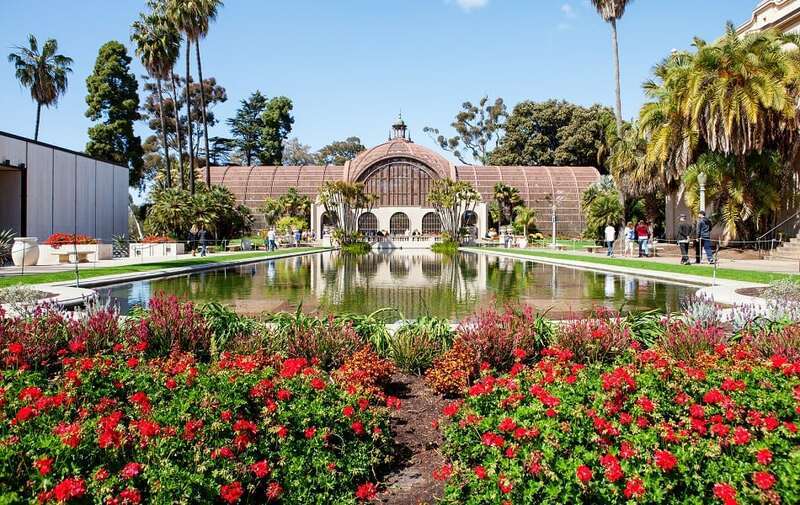 This includes the Coronado Flower Show – the nation’s largest tented flower show that takes up an entire city block; wildflowers blooming in the desert at Anza-Borrego Desert State Park; and the Balboa Park – a stunning display of thousands of flowers. TIP: Enjoy the flowers, but bring a hat, sunscreen, and water. If you can, go during less crowded weekdays. Thanks to its ethnic and cultural mix, San Diego offers a wide range of international cuisines – from Mexican and Vietnamese to Greek and Middle Eastern. And due to its coastal location, its seafood offerings are also a source of pride. Expect an extensive variety of authentic Mexican fare and restaurants – the result of the city’s close connection and proximity to this Latin nation. But aside from its food, San Diego is also known for its thriving craft brewing culture. The city’s brewers have created a number of specialty beer styles and its breweries are consistently rated among the top in the world. TIP: Head for the source – Little Italy for Italian eats, the Fish Market Restaurant for seafood prepared the way you like. Combine Mexican and seafood influences by trying out the traditional fish taco. Thanks to the mild spring weather, you can enjoy a host of outdoor and sporting events during your San Diego vacation. 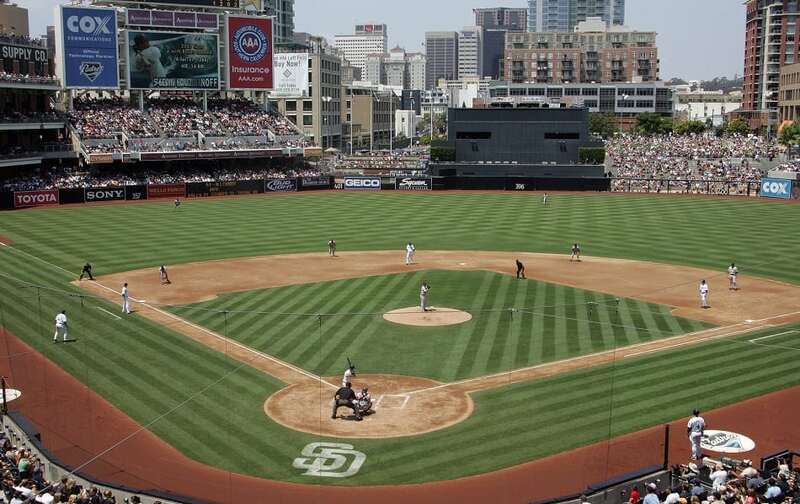 Take in a San Diego Padres baseball game. Watch 4,000 regatta participants during the San Diego Crew Classic. Witness steer wrestling and bull riding at colorful rodeos. Savor Coronado Bay Bridge views while you do your morning run. Ride your bike in a backcountry (and scenic) Tour of Borrego. Like equestrian events? See more than 3,000 of the finest horses in the land at the Annual Del Mar National Horse Show. TIP: Plan your trip. 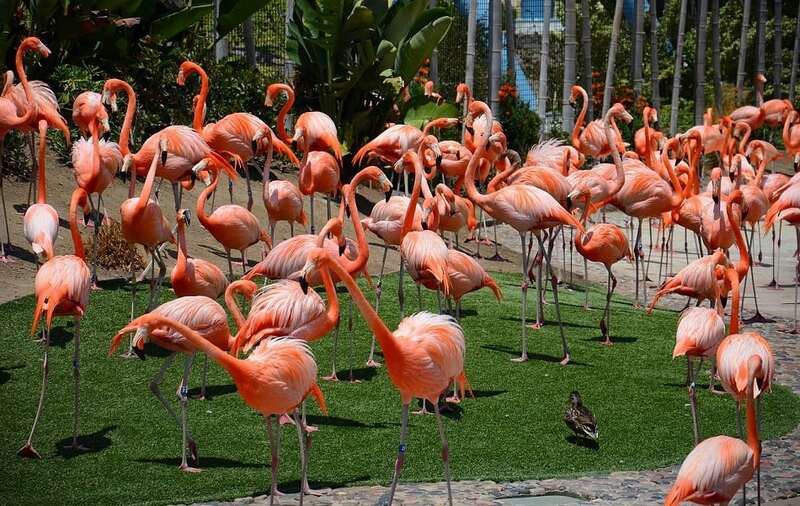 San Diego is chock-full of events and attractions that you won’t be able to see them all. Make a list of your must-sees and must-dos and plan your trip around them.